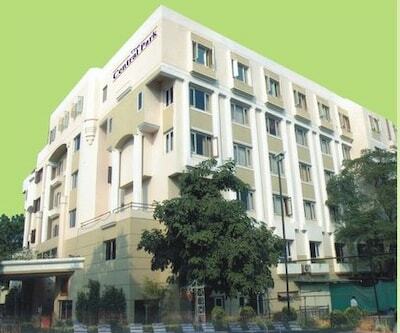 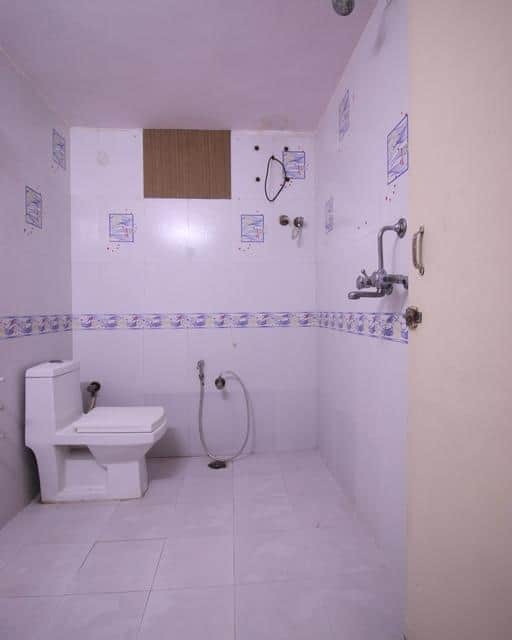 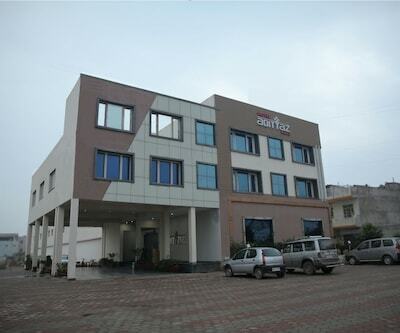 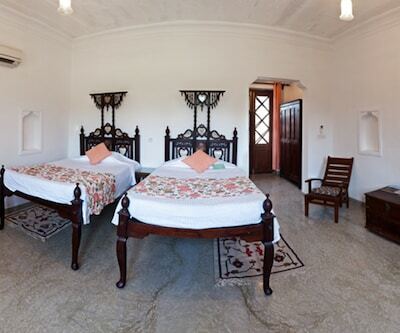 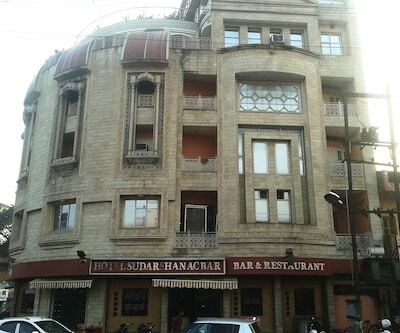 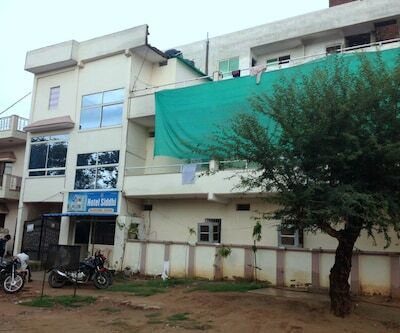 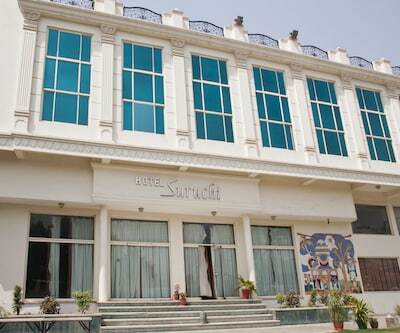 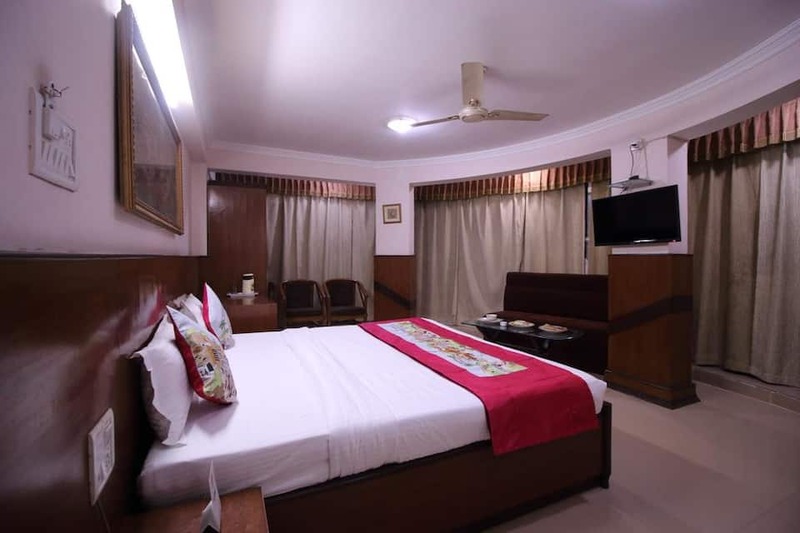 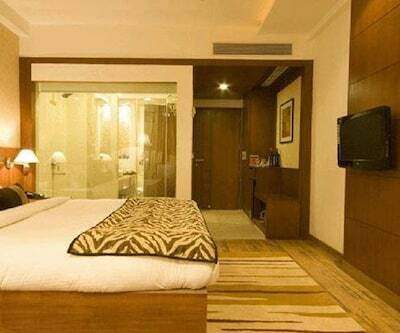 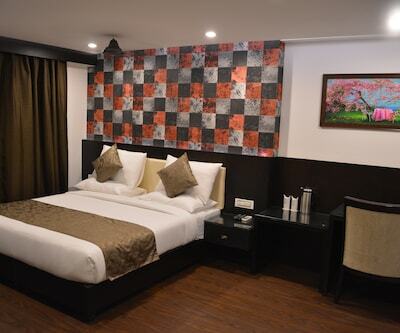 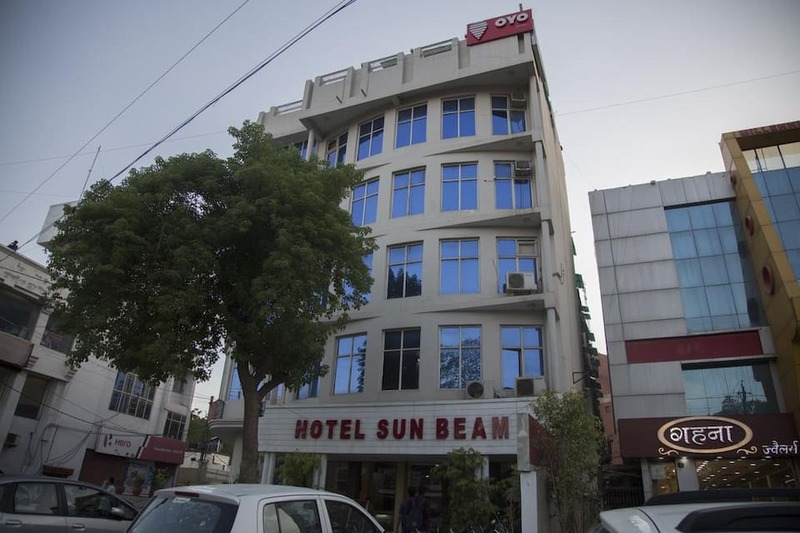 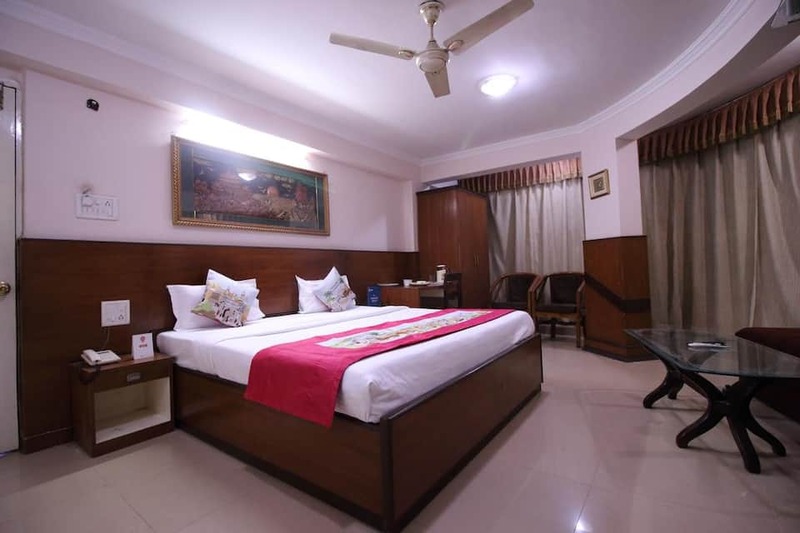 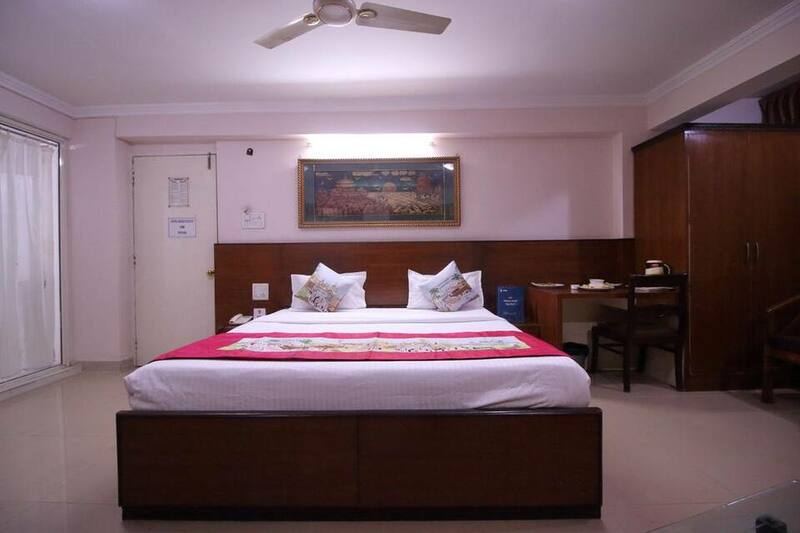 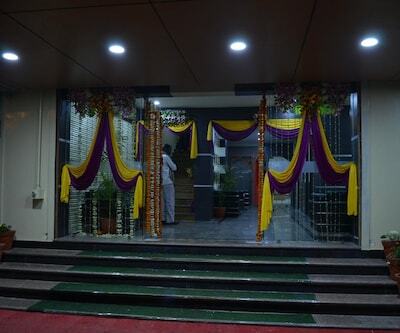 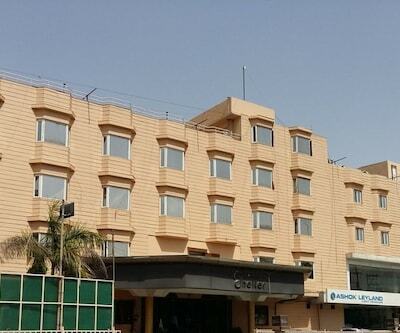 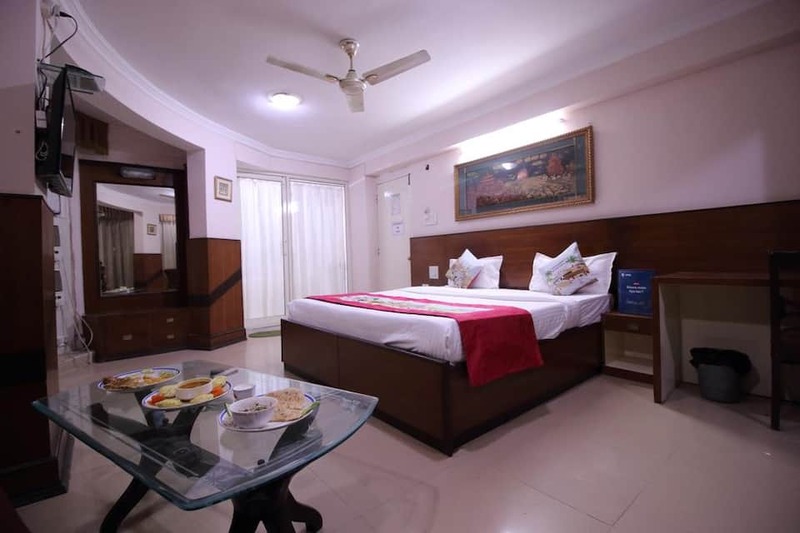 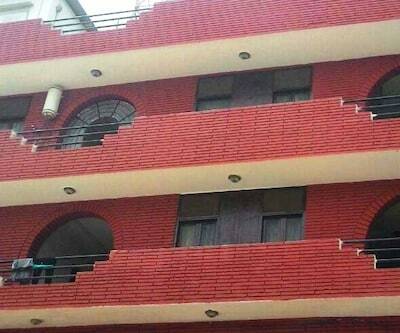 Hotel Sunbeam is located at 5 km from the Gwalior Fort and 1 km from the Gwalior Railway Junction. 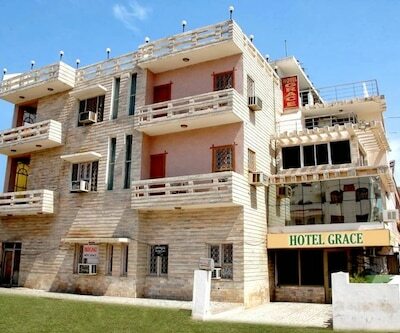 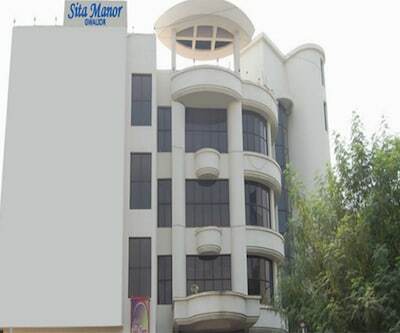 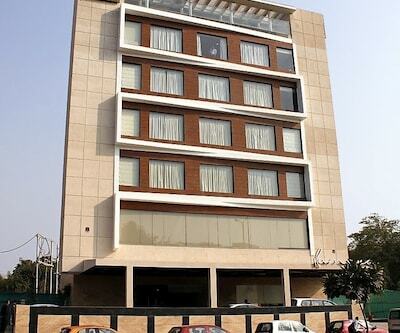 This Gwalior hotel provides access to Wi-Fi internet.The 5-floor hotel has 35 rooms with attached bathrooms. 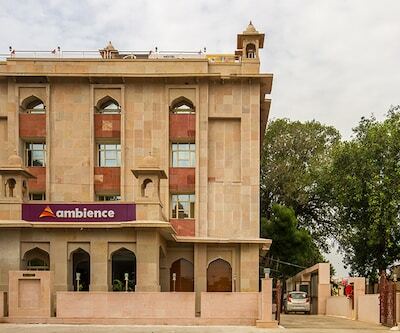 All rooms have telephones, TVs, and wardrobes.This hotel in Gwalior has a business center, banquet hall, and restaurant. 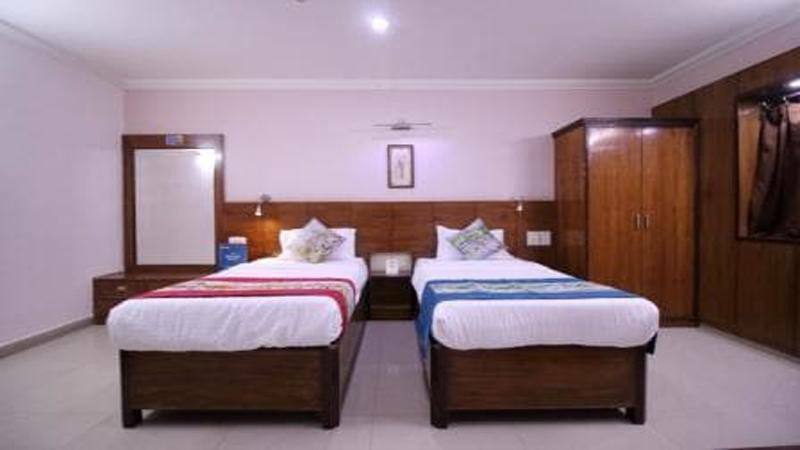 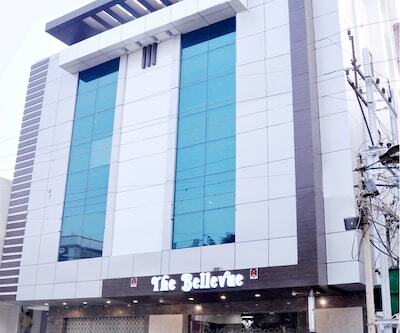 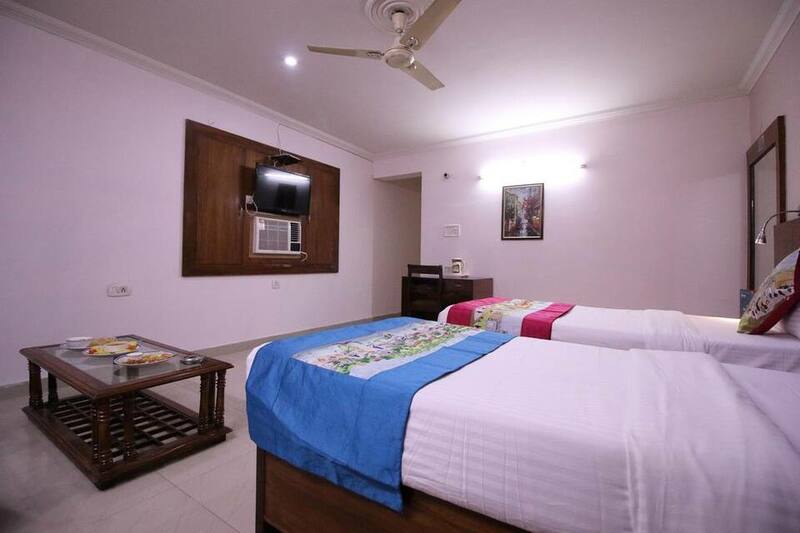 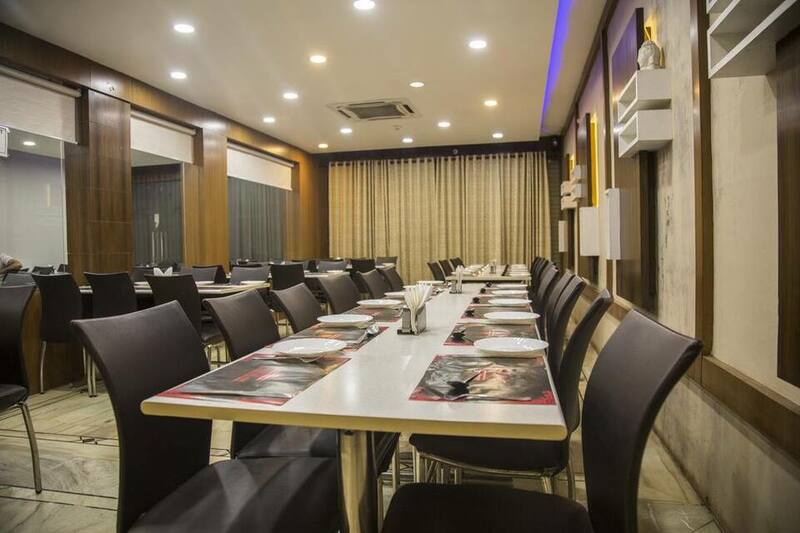 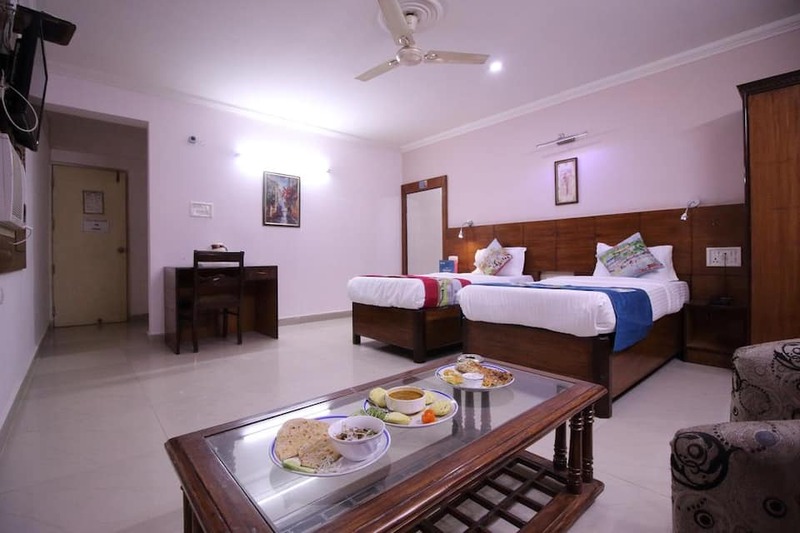 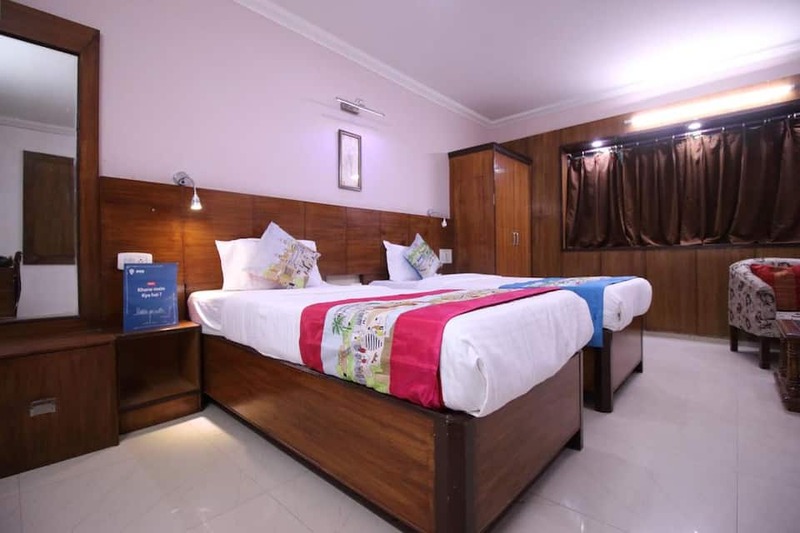 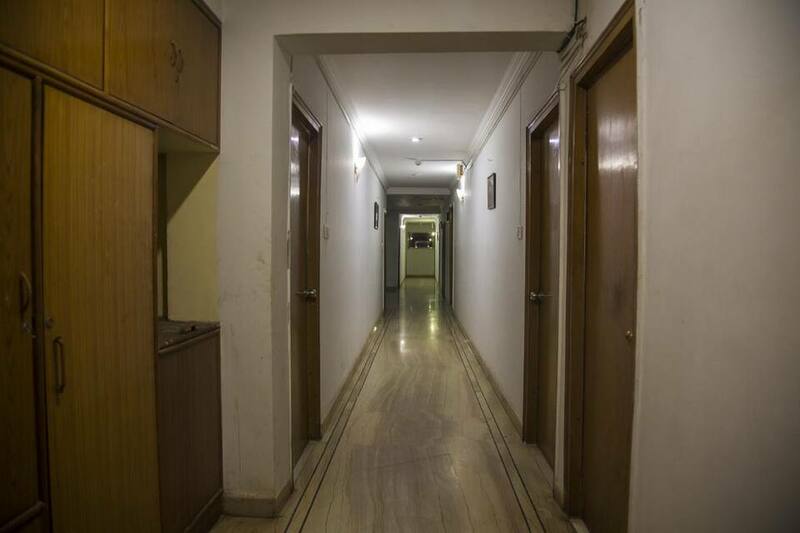 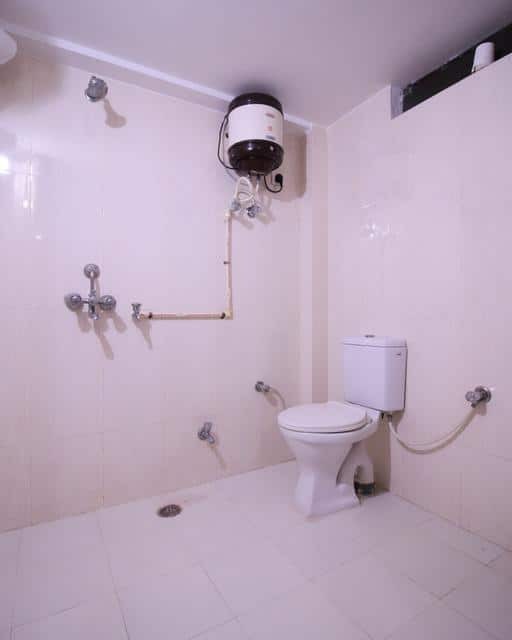 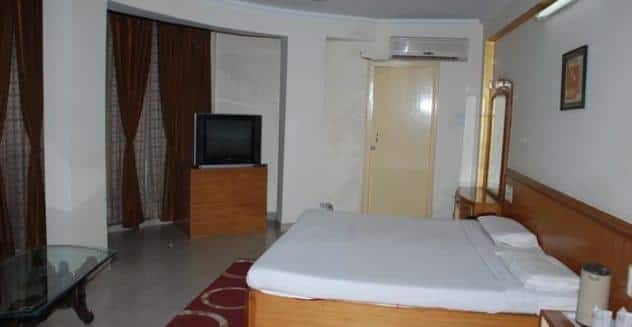 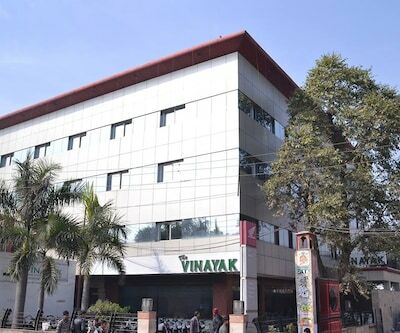 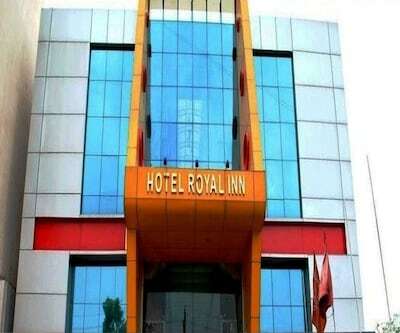 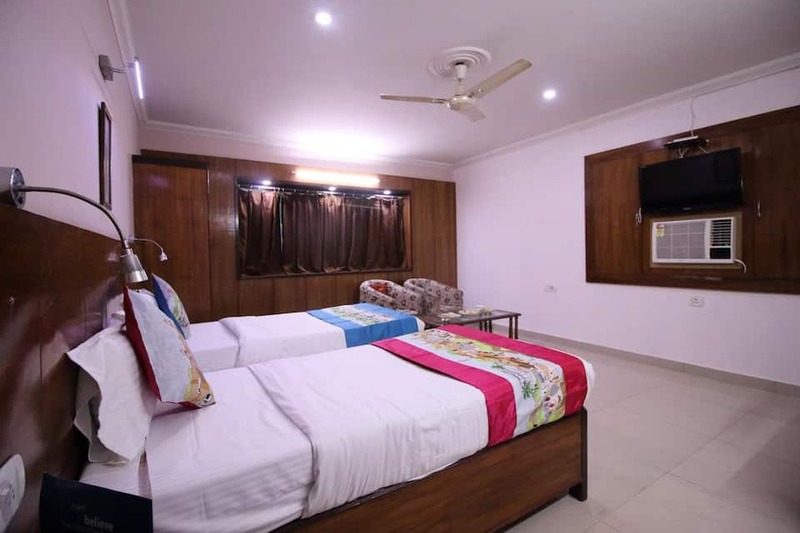 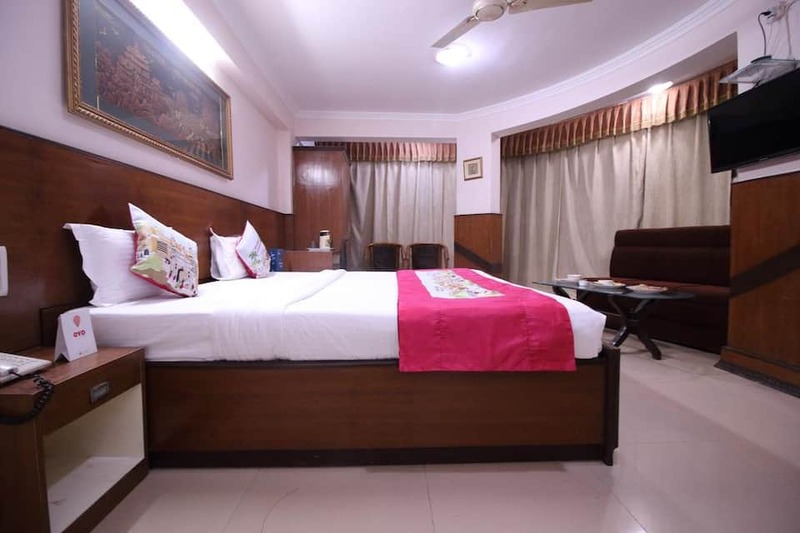 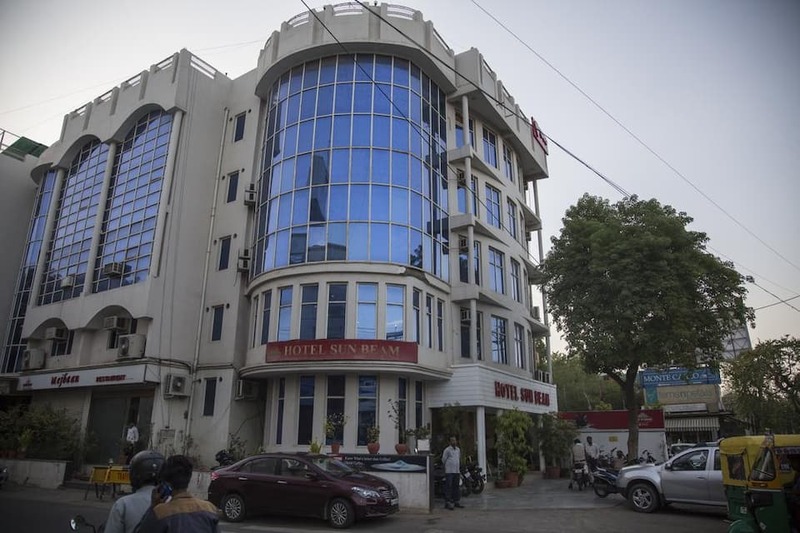 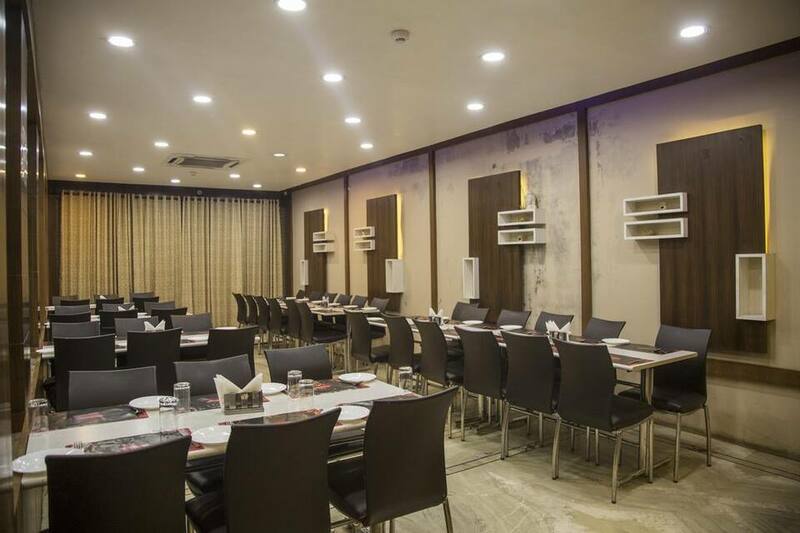 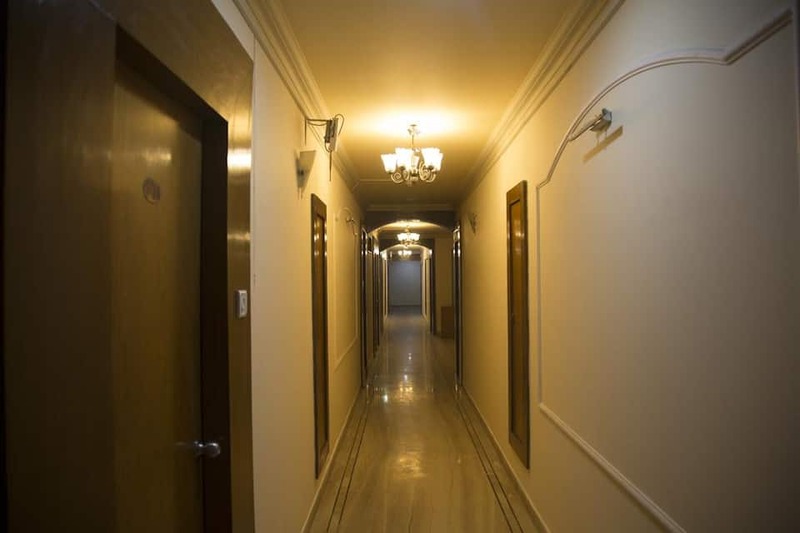 Guests can also avail of doctor-on-call service, laundry service, room service, and medical assistance.The hotel is located at 7 km from the Gwalior Bus Stand and at 11 km from the Rajmata Vijay Raje Scindia Air Terminal. 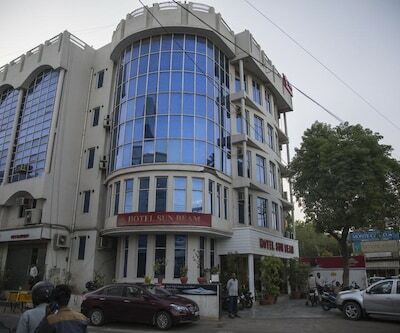 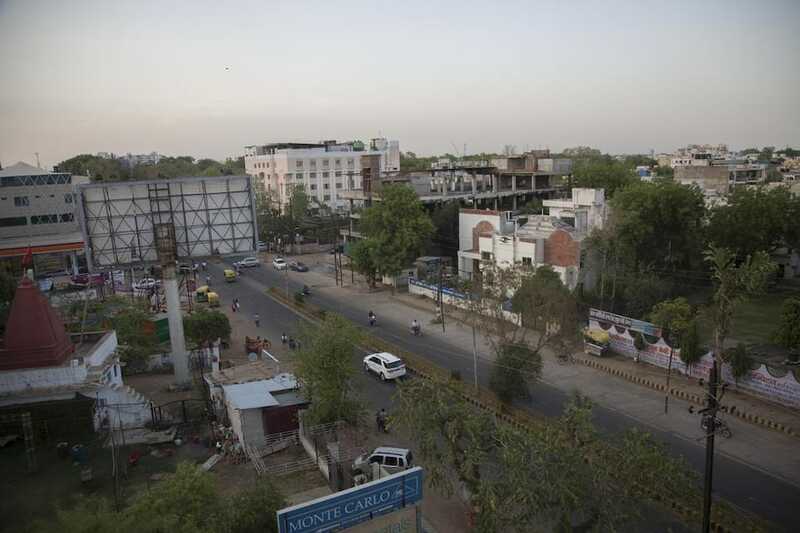 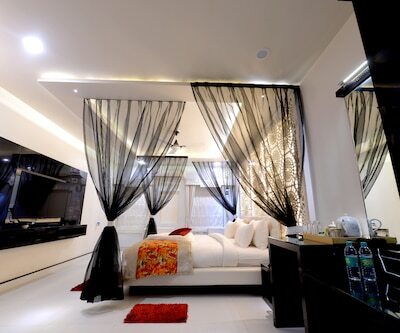 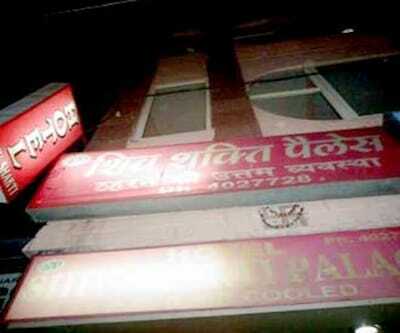 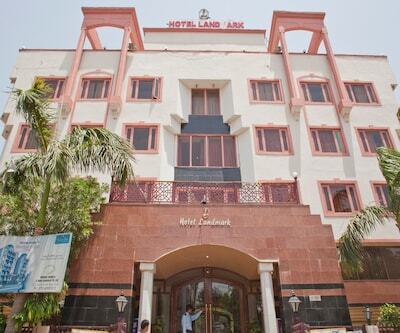 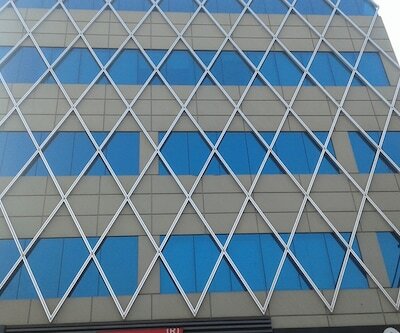 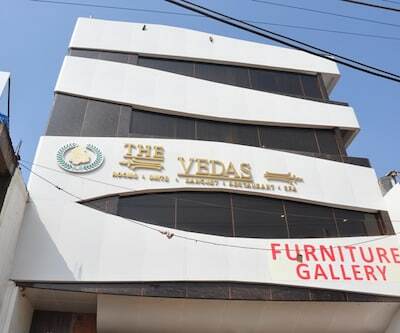 The hotel is at 3 km from the Gandhi Prani Udhyan and at 2 km from the Bada Mandir (temple). 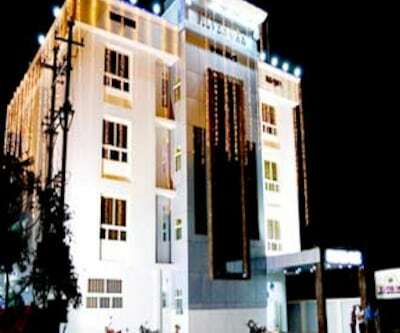 The hotel offers transportation service.